A man has been charged after an attack in Crawley which left another man in a critical condition, police have said. Karl Bahaji, 30, of no fixed address was charged with committing grievous bodily harm after a 56-year-old man was found with a serious head injury in Broadfield Barton. Paramedics and police were called at around 1.30pm on Wednesday (November 11) after reports a man was laying unconscious. 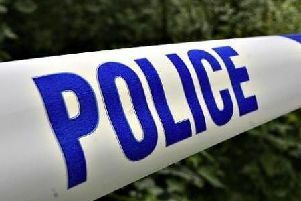 The man was taken to the Royal Sussex County Hospital in Brighton where he remains in a critical but stable condition. Bahaji appeared at Brighton Magistrates’ Court on Saturday (November 14) and was remanded in custody to appear at Lewes Crown Court on December 11.